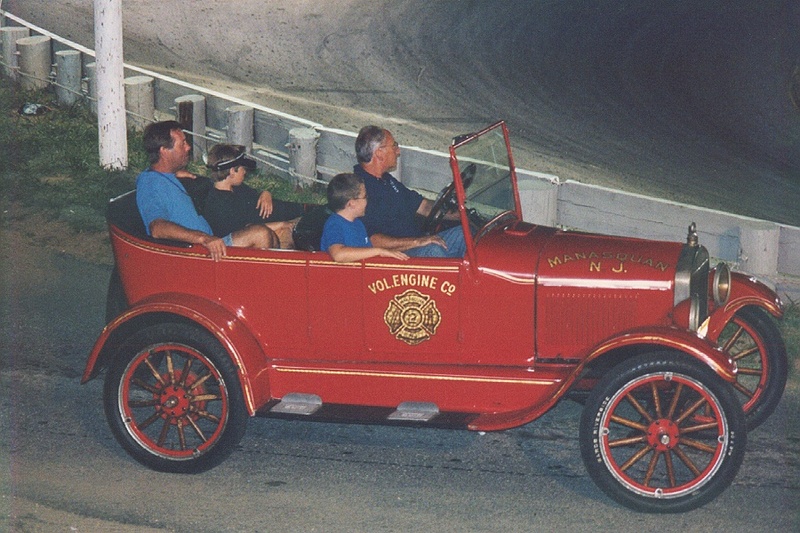 The Manasquan Fireman's Fair was originally started in 1974 by the Volunteer Engine Company # 2 in Manasquan. The fair was held at the corner of Fourth Avenue & Main Street. Attendance fell off and the fair was eventually cancelled in 1988. 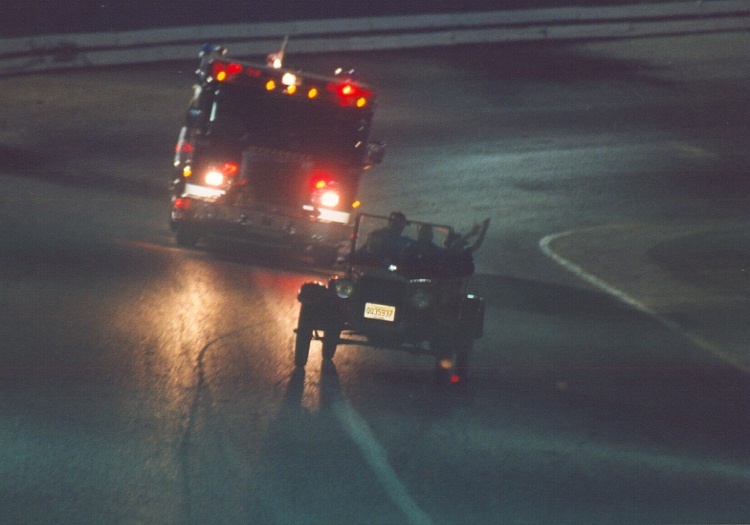 As interest grew through the early 90's, it was decided to bring the annual Fireman's Fair back to Manasquan ten years later in 1998. With help from volunteers from both of Manasquan's Fire Departments, the Police Department, the Ladies Auxiliary and the local community, the Manasquan Fireman's Fair has be come as successful as ever.